The town of Novara di Sicilia is known as the 'stone village', but also the village of the 'cheese rolling' and again as the land of the monk-alchemists. Novara di Sicilia is a sandstone masterpiece, fruit of the able work of local masons, craftsmen, who with their products, have made Novara di Sicilia a real 'stone village'. Even today you can admire throughout the town numerous works made of sandstone, such as seats, statues, portals, houses, altars, churches and much more. 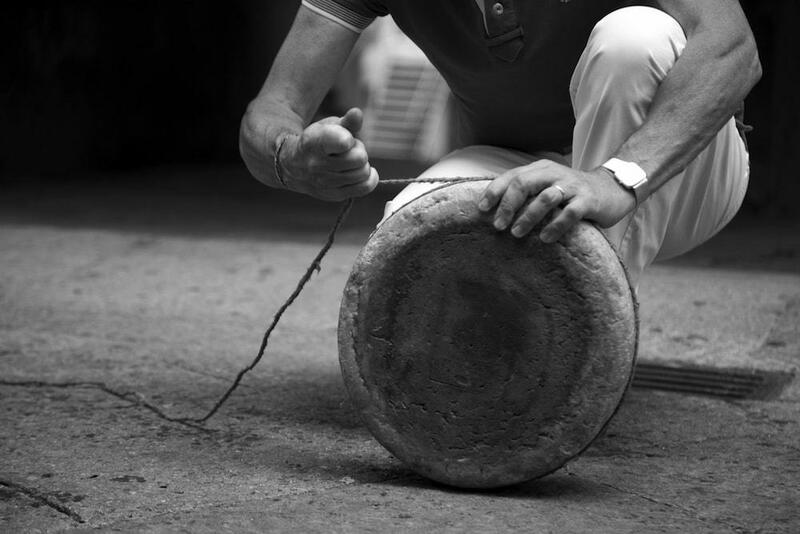 In February, during Carnival, you can attend a curious competition: the ‘Maiorchino’ tournament, ‘Maiorchino’ is a typical cheese of Novara di Sicilia, prepared with great care using milk from sheep. For two weeks, several teams compete by launching a form of ‘Maiorchino’ in the streets of the town, the show is guaranteed. Novara is a village strongly tied to its history, especially the Middle Ages, when they reached the Cistercian monks. The Cistercians, as well as reclaimers of marshes and tillers of impassable spots, were the scramblers of natural science according to the Aristotelian categories, with the aim of distinguishing those herbs that can be beneficial to the real welfare of the human race. Even today in the village there are rich gardens of medicinal herbs produced according to the ancient traditions of the monks, who were also among the first alchemy scholars in Europe. But in Novara di Sicilia, from the country's big and strong Christian faith, there are stories related to witches, and a giant walnut tree around which they gathered for the traditional Sabbath. This 'pagan tradition' still lives in the emblem of the village, whose main landmark is just a walnut tree.